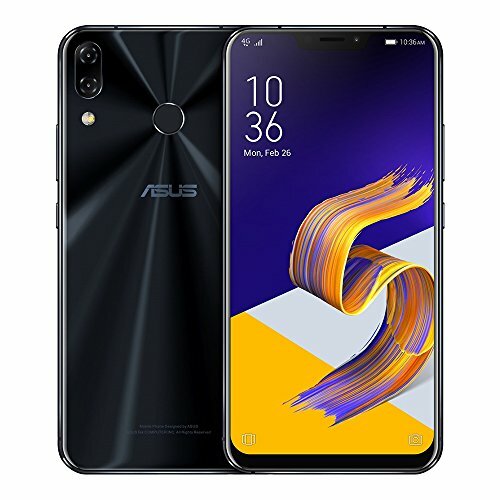 Purchase Asus ZenFone 5 ZE620KL 64GB Midnight Blue, Dual Sim, 4GB Ram, 6.2-inches, GSM Unlocked International Model, No Warranty at Discounted Prices ✓ FREE DELIVERY possible on eligible purchases. Qualcomm SDM636 Snapdragon 636 Octa-core Kryo 260 CPU ; 64GB ROM, 4GB RAM ; Supports microSD, up to 2 TB (uses SIM 2 slot) ; 3300 mAh battery. Main Camera: Dual: 12 MP (f/1.8, 24 mm, 1/2.55", 1.4 μm, PDAF) + (12 mm, 120°), phase detection autofocus, OIS, LED flash; Front Camera: 8 MP (f/2.0, 24 mm). 6.2 inches, IPS LCD capacitive touchscreen, 16M colors. 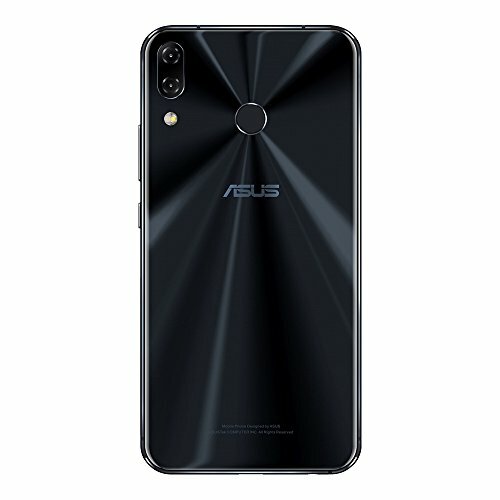 Package Content : ASUS ZenFone 5 (ZE620KL) , ASUS ZenEar Pro Hi-Res earphone with microphone , Type-C USB cable , Ejector pin (SIM tray needle) , USB power adapter (10W) , Documentation , Clear soft bumper. 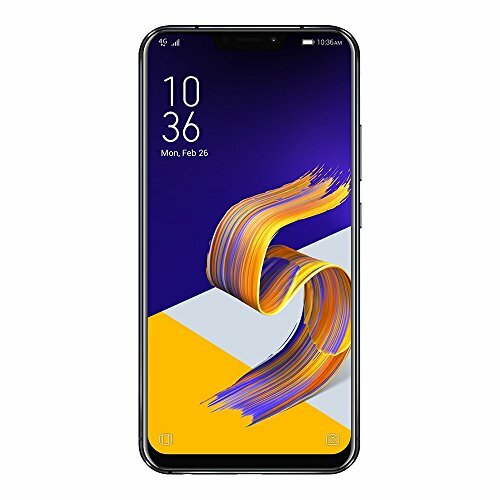 PLEASE NOTE: this is an international version of the phone that comes with no warranty in the US.
. OS: ZenFone 5 with Android Oreo and new ASUS ZenUI 5, Chip: Qualcomm SDM636 Snapdragon 636 Octa-core Kryo 260, CPU ; 64GB ROM, 4GB RAM ; Supports microSD, up to 2 TB (uses SIM 2 slot) ; 3300 mAh battery. Main Camera: Dual: 12 MP, phase detection autofocus, OIS, LED flash; Front Camera: 8 MP. Display: 6.2 inches, IPS LCD capacitive touchscreen, 16M colors. This device may not include a US warranty as some manufacturers do not honor warranties for international items. Please contact the seller for specific warranty information.